As reported at the Telegraph, three ISIS terrorists were mauled to death by wild boars near the Iraqi city of Kirkuk. The irony and poetic justice of this story certainly cannot be lost. Even the local wildlife has joined in the anti-ISIS coalition in Iraq. 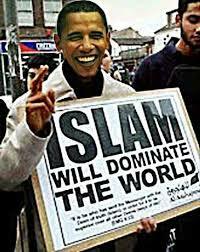 THANKS BARACK OBAMA … THE JV HAS TAKEN RAMADI. 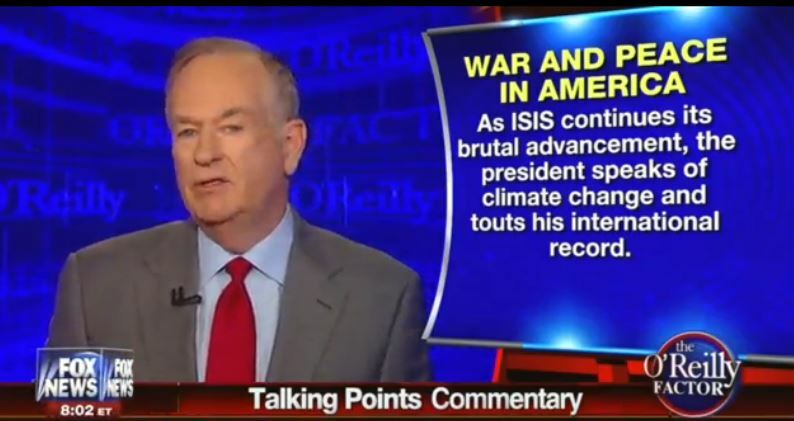 Barack Obama’s failed foreign policy continues as Ramadi falls to ISIS in Iraq to ISIS. Thanks Barack! According to iCasualties, via the Gateway Pundit, the United States lost 1335 soldiers in Anbar Province during Operation Iraqi Freedom and another 8,205 soldiers were injured in fighting in Anbar. During the presidency of George W. Bush, the terrorists were truly on the run thanks to the surge. However, with all that American treasure and blood lost, Barack Obama found a way to render it all futile as he prematurely withdrew US troops from Iraq paving the way for ISIS to retake Iraq. UNREAL. With Memorial Day coming up, Obama should simply be ashamed of himself and what he has done to the memory and legacy of Our brave fallen soldiers in Iraq. The capture of Ramadi — a major city in Anbar province — by ISIS forces yesterday is another indicator of the Obama administration’s failed policies in Iraq, a foreign policy expert said yesterday. The contested city of Ramadi fell to the Islamic State group yesterday, as Iraqi forces abandoned their weapons and armored vehicles, fleeing the provincial capital despite intensified U.S.-led airstrikes. Bodies littered the streets as local officials reported the militants carried out mass killings of Iraqi security forces and civilians. Yesterday’s retreat recalled the collapse of Iraqi security forces in last summer’s ISIS blitz, and calls into question the Obama administration’s hopes of relying solely on airstrikes to support the Iraqi forces. “It’s a reminder the complete withdrawal from Iraq in 2011 was one of the worst diplomatic mistakes in the last decade,” said Victor Davis Hanson, a senior fellow at the Hoover Institute. “Anybody who knew Iraq knew that the Iraqi Army in 2011 was not going to be able to take care of itself. Hey Obama, who is the JV? You might want to look in the mirror on that one. As Spinal Tap’s Nigel Tufnel explains about amps and Brian Williams embellishments, this one goes to eleven!!! When will Brian Williams return to NBC News, if ever? Back in February, NBC News suspended Brian Williams for 6 months without pay for his his faux Iraq war news story in 2003. It only took NBC News more than a decade to get to the bottom of this situation and Williams may never have been suspended at all if he had just shut his trap and stopped telling the false story. 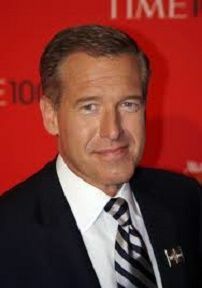 However, the NBC internal investigation of their news anchor has turned up at least 11 instances in which Williams publicly embellished details of his reporting exploits. 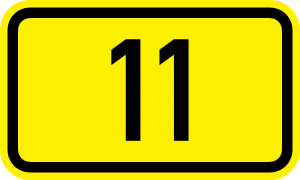 11!!! Good grief, the New York Times is reporting that NBC is looking into whether Williams fibbed about his reporting during Egypt’s Arab Spring. Brian Williams’ suspension ends in August; however, I will find it impossible to believe that they could ever bring him back. All a news anchor has is their credibility to report the news and with 11 embellishments to his credit, Williams news cred is shot.